It’s that time of year again, the awards season crescendo, the Oscars are coming, but what are the most notable Best Picture snubs? 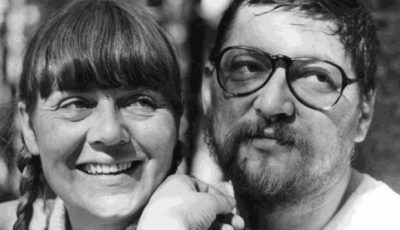 For a Top 10 Films first, writer Lyndon Wells has teamed up with the Down The Hall podcast to compile this list. Hosts and housemates Chet & Rodney have made it their mission to help you spend less time finding and deciding what film to watch. On average, we’ll spend 115 hours each year trying to decide on a movie to watch, but the Down The Hall podcast is now here to save you time by helping you determine what movies are and aren’t worth your precious time. In a podcast special Chet & Rodney have been joined by Top 10 Films’ Lyndon Wells to identify the top 10 biggest Oscar Best Picture snubs of all time. You can listen to the podcast here. You can check out our finalised top 10 list below, but on the podcast we also discuss this year’s Best Picture nominations (there are other films apart from La La Land nominated!). Also on the podcast we each pick a film that we would have liked to see on this year’s Best Picture nomination list. So this top 10 list identifies the nominated films that should have won instead of the film awarded by the academy. If the list was to include films that weren’t even nominated then getting the list down to only 10 would be a Herculean task. So with that in mind we should make a couple of special mentions first. Rodney reminded us that in 2015 the academy awarded the Best Picture Oscar to the divisive Birdman and David Fincher’s disturbing thriller Gone Girl was not even nominated. Chet also made me gasp when he recalled that the best superhero film ever made – The Dark Knight – didn’t even get nominated. 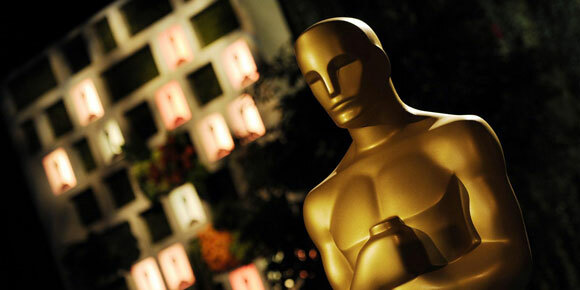 As a reaction to this particular non-nomination the academy attempted to appease the disgruntled masses by announcing the Best Picture nominations list would go from five to a maximum of ten films. 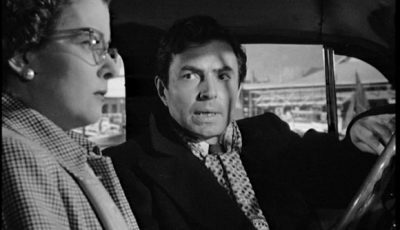 – The test of time: hindsight is a wonderful thing and with the benefit of it some choices are so obvious because the winner has drifted into obscurity whilst the worthy loser remains a popular and much discussed film today. –	The ‘Oscar friendly’ film wins. 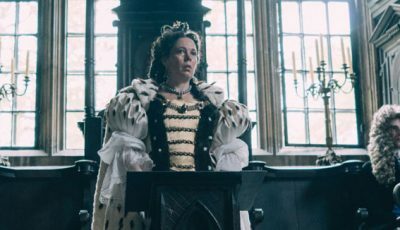 This means the Best Picture winner often fits a certain Oscar stereotype whether it be a three-hour epic like Ghandi, or a film about Hollywood like Birdman or another historical British film featuring the monarchy like Shakespeare In Love. 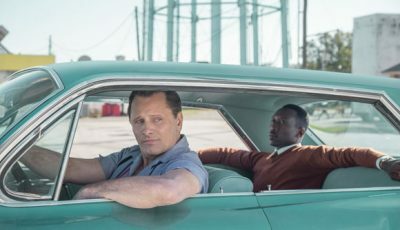 Blockbusters are rarely considered worthy or films released outside the manufactured Oscar season (usually spanning November to December in Stateside film release scheduling). Crash is the most talked about Best Picture winner by film critics who feel it was the wrong choice. It’s not really talked about in terms of what it beat, more the fact it actually won. As with all the films on the list it’s not a bad film, but the exploration of racial prejudice in LA through multiple plot threads is hardly subtle and the humanist redemption flirts with fantasy. 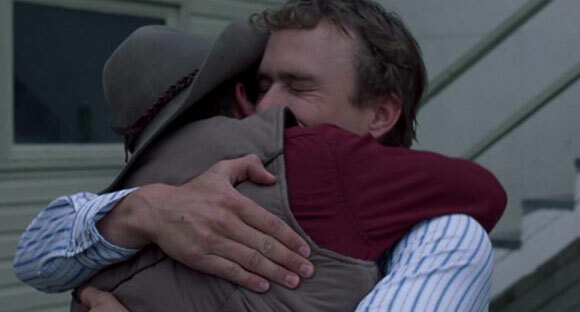 You just have to remember the fact that Ang Lee’s Brokeback Mountain was winning everything else in the lead up to the Oscars; this beautiful film also had a huge box office haul but the academy deemed Crash more worthy. Ang Lee mastered a subtle cowboy meets cowboy romantic epic that handled its difficult topic with a degree of finesse that Crash could only dream of. This is an interesting one as the academy chose the populist blockbuster over the more “worthy” smaller film. Titanic is one of the the most successful films ever at the Oscars winning 11 gongs putting it joint with Ben-Hur and The Return of the King as the most decorated Oscar-winning movie. Titanic was so successful it became trendy to dislike. 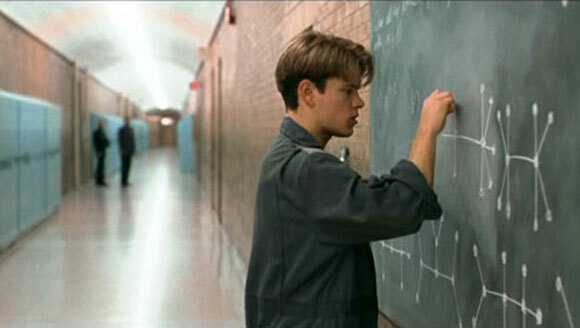 It’s a great true life disaster film with a melodramatic romantic centre, but is it better than the complex human tale of self-discovery and belief portrayed in Good Will Hunting? At least they got it right by awarding Robin Williams the Best Supporting Actor Oscar. This isn’t the first war film wrongly overlooked by the Oscars on this list, but it is also not the only overlooked Spielberg film on the list. Shakespeare In Love is a great film. It is funny, quaintly British, romantic and features a monarch on screen, played by the great Dame Judi Dench (whose 10 minute performance was worthy of a Best Supporting Actress Oscar. But is Shakespeare In Love a visual game changer, doing something unique in its opening scene to be remembered for generations to come? No. 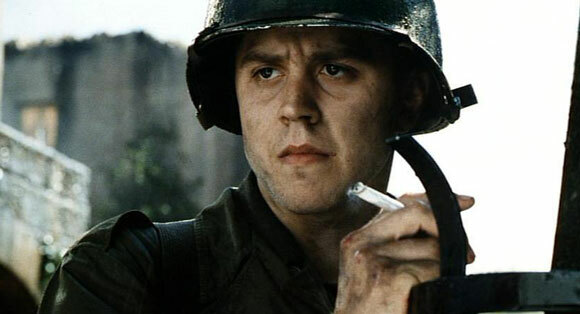 Guess what, Saving Private Ryan is and it influenced the industry so much it deserved the recognition more than Shakespeare In Love which looks far more dated than you remember. The Oscars do seem to shy away from great war films but did strangely award Best Picture to the lacklustre The Hurt Locker in 2008 which as Chet pointed out has already failed the test of time. The English Patient ticks every Oscar stereotype you can think of: a long, dramatic, poetic exploration of loss and discovery based on a book with an incredible ensemble cast. But how many times has someone suggested to watch it again compared to the Coen brothers’ darkly comic tale that gets better with every watch. The Coen’s would eventually win the Best Picture award with No Country for Old Men (2007) but like others on this list the academy awards certain filmmakers for the wrong films as a recognition of past mistakes. Many would list this Vietnam War film as the best war film ever made. 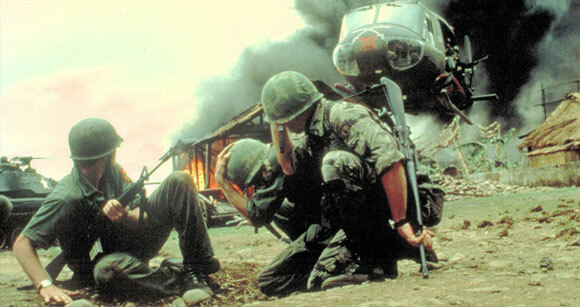 Apocalypse Now remains an iconic film, a symbol of the agony of filmmaking that can produce a sprawling piece of art that amplifies the beauty and terror of the world whilst being set to the power of Wagner’s music. Kramer vs Kramer is a worthy film starring Oscar sweetheart Meryl Streep, it’s a heartbreaking portrayal of a painful life event many suffer through, but it is not as unique or enshrined in film history as Coppola’s epic. This is a tough one as Forest Gump is a worthy winner and a film I very much liked when I first saw it. 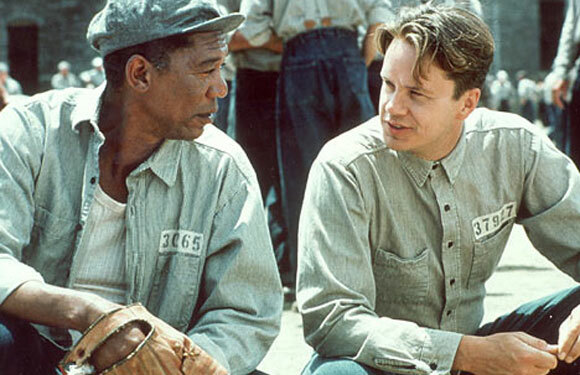 The Shawshank Redemption however is consistently rated the best film ever made on IMDB and not only did it not win Best Picture, it didn’t win any Oscars, losing out on all seven of its nominations. Shawshank did suffer at the box office and only really found a life on its video release which may have affected the academy’s decision. Also, I am yet to meet anyone to dislike Shawshank where as Forest Gump has plenty of detractors that find the film almost slips into parody. After rewatching it recently I still enjoyed it, but it’s no Shawshank Redemption. The academy just cannot resist British monarchy especially when it concerns Colin Firth overcoming personal adversity to triumphantly lead the country. The King’s Speech is a wonderfully made film with great performances – in particular Firth and Geoffrey Rush. Its uplifting narrative brought people to the cinema who hadn’t been for years, however it’s not the final instalment of the most perfect trilogy ever made that is simultaneously the best film of the trilogy. Yes, Best Animated Feature has its own category, but it’s not as revered and remembered as Best Picture. The academy has seen fit to only nominate three animated films for Best Picture: Beauty & The Beast, Up and Toy Story 3. Will we ever see an animated film win Best Picture? Ghandi, like The English Patient is an “Oscar” film, a grand epic in scale and length with a mesmerising central performance that deserves plenty of praise. But saying it is better than ET highlights the ludicrous nature of awards like the Oscars. ET is another film many more people will have seen compared to Gandhi. 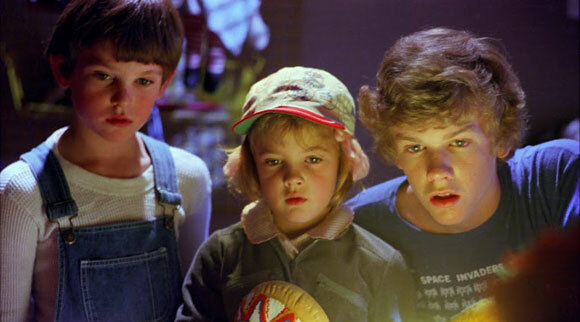 ET is a film locked in the social conscience as an essential coming of age milestone. Of all the films on the list this is the one I want to go away and watch again now. Just thinking of the film brings on that warm fuzzy “Spielberg-y” feeling of safety and enjoyment. Gandhi is a film you can appreciate, ET is a film you love. Martin Scorsese would eventually win his Best Director award for The Departed (2009) but Raging Bull should have seen him win much earlier in his career. And the academy knows it. A boxer’s emotionally self-destructive journey leading to success in the ring whilst destroying his personal life still remains the ultimate film about the sport of boxing and continues to resonates with audiences today. To my shame I have never see Ordinary People, a film directed by the great Robert Redford that explores the emotional strain on a family after an accidental death. The fact I hadn’t heard of the film until compiling this list speaks volumes, whilst I have seen Raging Bull several times and it remains a film everyone recognises. As I point out on the podcast, none of us have seen or heard of this Best Picture winner and reading the plot synopsis alone bored me. This is the ultimate test of time as Citizen Kane is still talked about by so many critics as one of the best films ever made. People who haven’t seen it still recognise the name and use the phrase “it’s no Citizen Kane” to describe a film. As Rodney says I won’t believe anyone in their 20s who tries to tell me Citizen Kane is their favourite film, but the fact it didn’t win Best Picture seems to be the biggest snub in Oscar history. Do you agree with the list – let us know what best picture snub would you have put on the list? 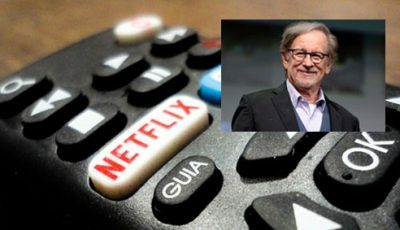 Remember to check out the Down The Hall podcast back catalogue, there are some great reviews and interviews including Rob Burnett, the director of the great Netflix film The Fundamentals of Caring, talking about the movie. Also let us know what top 10 lists you would like us to tackle on the podcast in the future, top 10 war films is looking like a popular choice. You remembered Chicago beat The Pianist didn’t you? Not worthy of the top 10? Gangs of New York should have beaten Chicago in 2002.
officially label no.11. It’s always tough to narrow it down to 10, this one was considered but it didn’t make me as angry as the other 10. Great list guys, I’ll catch up with the podcast later. Can’t believe Scorsese didn’t win sooner. I agree about Toy Story 3/animation in general – it doesn’t get the recognition it deserves despite Pixar setting the bar so high. Thanks, Scorcesse was overlooked so much which is why the academy finally awarded him for The Departed. 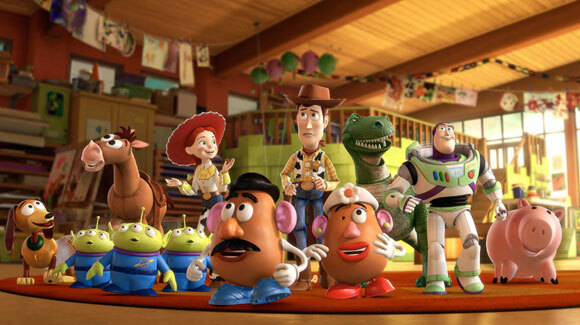 Toy Story was a popular choice for me, it’s the best instalment of a perfect trilogy, I discuss it more on the podcast. Let us know what think of the podcast and what Top10 you would like us to tackle next. I loved the podcast Lyndon. Great job. The Toy Story trilogy is a special set of movies. It would have been great to see TS3 win Best Picture. War films would be good next but I’d like you to tackle comedies. Comedy movies split people so much, it would be nice to hear a discussion about your favourites and to talk about why some comedies stand the test of time and some don’t. I remember watching the Oscars in a bar in Dubai. I was sipping Jim Beam, a double, my second. When they announced Crash as the Best Picture winner I fell off my chair. I blamed the whisky. Ha what a great memory! The oscars best watched with a whiskey and large pinch of salt! Good list. The only reason I know about How Green Was My Valley is because it lost to Citizen Kane at the Oscars. I don’t think I’ve ever heard anyone, not even a critic talk about it as some sort of reference. Actually, now I’m thinking about it I’m curious to see it. Maybe it’s actually good. 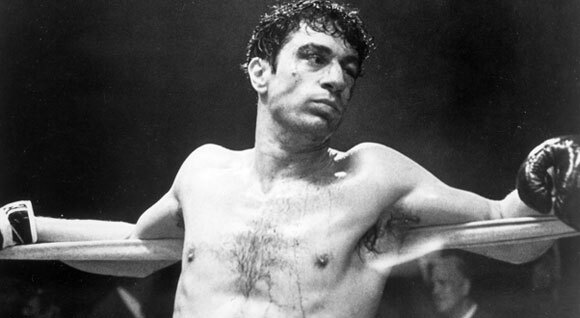 Raging Bull is a massive miss for the Oscars too. I don’t think the others are as glaring as you say. Toy Story 3 is no Best Picture, Shawshank Redemption is overrated, and Kramer Versus Kramer was a worthy winner despite AN in the running. L.A. Confidential should have won that Titanic year…but it was a strong field. Some years there could have been two or three possible alternatives. The top 2 are definitely the most glaring snubs. 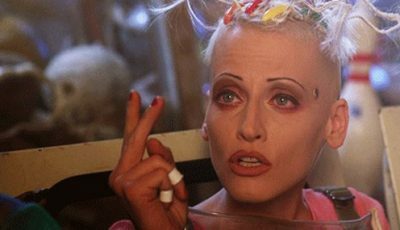 There are years when a number of snubs could be listed and if Titatnic didn’t win I’m sure that would have been listed as a snub. My reason for Toy story 3 is Return of the King was awarded as a trilogy and I think The toy story trilogy is the most perfect trilogy ever made which I discuss on the podcast. Shawahank may be overrated but has lasted the test of time much more than Forest Gump, the same argument goes with AN. Have a listen to the podcast and let us know what you think? The academy is so predictable. They love certain types of films and never give certain genres like horror a look in. The exorcist should’ve won best picture but didn’t. Inside out was another Pixar film worthy of best pic. The other thing that I don’t like is that they award loads of awards to single films like return of the king winning all those oscars like it was the only movie they saw that year. If return of the king was worthy of so many technical awards, why didn’t the just as good First two films get the same? Totally agree Inside out is my favourite Pixar Fiona bad should of won. The only bright side of the oscars being so predictable is being able to have discussions like this! Great topic Lyndon! I could talk about Oscar injustice for days. I think there is much more to winning than just the best film winning. Oscars are bought today, maybe they always have been but even more so today than ever. The Weinsteins are guilty of this time and time again. 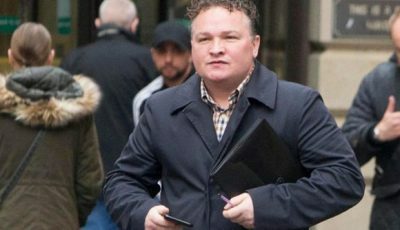 SIL beat Private Ryan, Chicago even being nominated, The Artist winning, the Reader being nominated at all, all are just some of the examples of the Weinsteins buying their way into the “hearts” (wallets) of the academy. 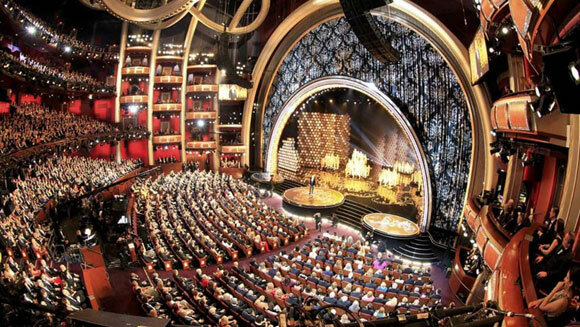 There’s irrefutable proof that Oscars are bought. It’s not to say that really good films get nominated, because they do often, but to win, it’s much more to do with your campaign than it really is with what is the true deserved winner. E.T., imo is a much better film that Ghandi. Same with Jaws over Cuckoo’s Nest and Raiders over Chariots of Fire. 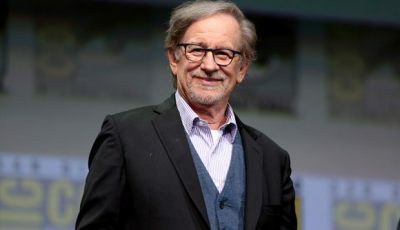 Spielberg was snubbed in his early days because of sheer jealousy. Terrific article and some really good mentions here. I personally think Titanic was the easy choice for 1997 as it is a film that comes along once in a lifetime. GWH is a terrific film but Titanic is legendary, imo. Thanks Dan, the Oscars always generate such a lot of film conversation mainly about how they got it wrong. I completely agree the campaigning is all part of the game and the Weinsteins are masters of it. You could almost make a Top10 list of snubs where the winner would be a Weinstein film every time! When I think the Reader was nominated above The Dark Knight my blood boils! Yea I understand the Titanic argument it’s a tentpole of film history which we discuss more on the podcast. Have a listen let us know what you think? Great list. There are so many examples and personal preference plays a part as well. Have a listen to the podcast we discuss a couple you have mentioned, Hurt Locker winning anything was a big surprise for me. There’s a couple I disagree with would still chose Gladiator above Traffic for example. Wolf of Wall Street is yet another example of a Scorcesse snub! I enjoyed reading through this. I agree about Toy Story 3, even so, it was a difficult field that year. I’m not sure it would have won even if the Academy recognised animation alongside live action. Personally, I’d still have The King’s Speech as the winner. Black Swan and Inception would also rank above it for me. For me, recently, the year that stands out was when The Artist won. It was lucky that it had two things going for it – it celebrated cinema, notably the classic silent era, and it was nominated within a VERY weak field. I would have given the Best Picture award to The Help or The Descendants that year. Thanks, that was a very strong year I could easily have lists Inception as a snub as well- what a film! You are totally right The Artist was the complete Oscar-friendly film in every way, but it was a weak field so couldn’t list any as a real snub for me. The Help is good but would say this year’s Hidden Fugures is similar but much better. Have listen to the podcast and let us know what you think, we discuss a lot more potential snubs. Ha… great stuff Lyndon! I chuckled when you were introduced as the founder of Top 10 Films! But great job singing the praises of the website and well done on your podcasting debut! 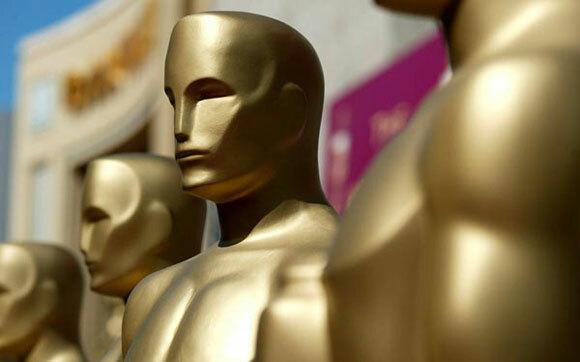 The Oscars provide a perfect stage to debate movies and the Academy’s choices always raise some eyebrows. Going back a bit, I can’t believe Dr. Strangelove lost to My Fair Lady and you’ve definitely got a point about Kramer v Kramer and Apocalypse Now. The year Titanic won I would have given the award to L.A. Confidential. Thanks Rory, I was quick to mention Dan as the real creator/ editior! Also mentioned yourself and your recent Formula to win an Oscar article at the end of the podcast. Thanks for listening, we had a big discussion about Titanic and the possible snubs LA confidential is a great film as well, but if Titanic didn’t win it would probably feature on the snub list as its such a big film in film history. Hopefully will do some more podcasts in the future, any requests for Top10s we could discuss, we were thinking Top10 War films next. War films is a great topic. A favourite doesn’t come to mind straight away but with Apocalypse Now being referenced above, that does stick out. Saving Private Ryan too. Yea it’s going to be a fun list to discuss! Thanks for listening Rory was a lot of fun, I was quick to name Dan as founder/editor! Also got a mention for you and your recent Formula to Win an Oscar article at the end. Titanic as we discussed is a tough one LA confidential is a great film but if Titanic lost would that make the list as a big snub? It’s such a big movie in film history now. After discussing Apocalypse Now we were thinking of doing a Top10 War films podcast next, what Top10 would you like us to discuss? I’m still emotionally trying to get over the fact that Saving Private Ryan didn’t win, and how many years has it been?? Talk about standing the test of time, because who really remembers or cares about Shakespeare in Love (no one)? Great list. The oscars get it right sometimes but looking back it’s incredible how they missed films that became widely recognised and widely loved classics. As we mentioned again and again on the podcast the test of time is a big factor and hindsight shows the Oscars get it wrong quite a lot! This is the first time I’ve seen someone agree with me that Toy Story 3 should have won Best Picture. Totally agree Toy Story is the perfect triology that saved the strongest instalment until last and deserved more recognition from the Academy! My biggest gripe with the Oscars is that they didn’t give The Exorcist Best Picture because the Academy doesn’t seem to give horror the credit it deserves. I also think Halloween should have won in 1978. It’s one of the most respected horror films and I’d argue that after Exorcist, perhaps the best reviewed one as well. The Deer Hunter is a very good movie, but imo, it’s not nearly as good or remembered as Halloween. Horror is never a popular genre with the academy! Very fun and enjoyable podcast and top 10 list. There’s an obvious pattern to your choices, and it’s not about great films that have been snubbed by the Oscars for lesser films. It’s your preference for men’s films (male protagonists, action, violence, spectacle, boys’ toys) over women’s films (female protagonists, drama, romance, emotion, dialogue). This may not account for all the titles on your list but it does for most of them. It’s also the IMDb approach to film history: if something is still well-known enough to be on the top 200 chart, the presumption is that it must be better than films which aren’t (perhaps because adolescent boys read their synopses and don’t like the sound of all that soppy girls’ stuff). Give HOW GREEN WAS MY VALLEY a try: it’s a masterpiece. And that’s no snub to CITIZEN KANE, which is one also. Thanks for reading, you have made some very interesting points. I know I was being a bit flippant about ‘How Green Was My Valley’ as unfortunately it is a film that has yet to cross my radar. Something which my parents have been quick to chastise me about as well, I will remedy this. Please have a listen to the podcast as well, I realised myself that the list can appear to have a male slant but this was unintentional, I actually list Love actually and To Kill a Mockingbird in my top 5 favourite films on the podcast. The whole list is tough as it’s very subjective to say which film is more deserving of the actual award. The academy does have a history of not recognising war movies and it’s actually not a favourite genre of mine. I struggle with Apocalypse Now but appreciate the film making and the template it made for all future war movies. I’ve actually seen Kramer vs Kramer more but in my opinion believe Apocalypse Now should of won as it was game changer in film history. Some would argue that perhaps that’s why Titanic was actually deserving of the win. I would make the same argument for Saving Private Ryan over Shakespeare in Love. I really enjoyed Shakespeare in Love at the time but it is a film that doesn’t hold up now to the same standard as Saving Private Ryan. We had to create some kind of rules for creating the list and the test of time and recognition within popular parlance seemed like a good measure. As on the podcast I discuss that at my wedding we named all the tables after films including Love Actually, Moulin Rouge, The Notebook, The Artist, Stardust, Anchorman, LOTR: The Two Towers, Up and The Goonies which hopefully gives you a better idea of the films I personally love. Perhaps the list doesn’t reflect my pattern of preference for ‘male films’ but The academy preference for drama and romance. The lack of female lead protagonists in films is a longstanding problem and something that seems to be slowly changing with the advent of Jennifer Lawrence led blockbusters etc. 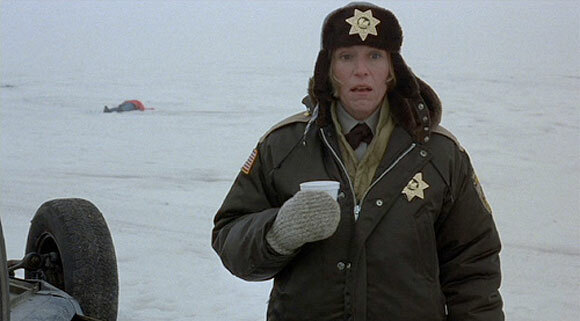 As we mention in the podcast only one woman has ever won the best director award which is ridiculous. Please let me know what snubs you would put on your list? It’s always interesting to to discuss the Oscars as one thing most people agree on is that they get it wrong more than right. I was hesitant to relate my own appreciation of How Green Was My Valley given the general apathy towards it here. Not that I want to suggest it deserved to win Best Picture over Citizen Kane but perhaps defend its position without the benefit of hindsight. 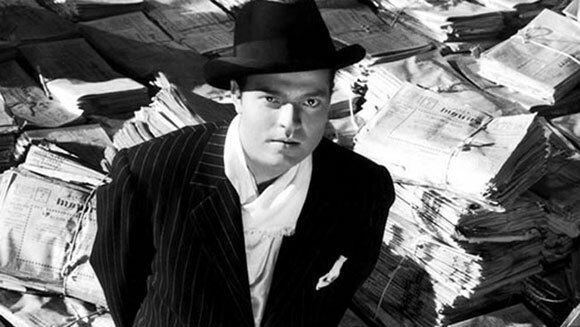 It’s a film that may well have been “forgotten” but it is only forgotten by today’s general cinemagoers because of the fame assigned Citizen Kane by its many supporters who continue to sing its praises. In fact, what we’re likely to see is the same proportion of people who have never seen (or heard of) How Green was My Valley tally with those that have NEVER SEEN but nevertheless HEARD OF Citizen Kane. Like Sheldon says above. They’re both masterpieces. They both deserve the industry’s highest accolade. One just has better PR in the 21st Century. Thanks for commenting Anton never be hesitant the beauty of film discussion is the diverse opinion and being open to new films. Please see my reply to Sheldon above. How Green Was My Valley is a gap in my film knowledge that I plan to remedy soon! Perhaps the test of time is not always the most reliable measure and as you say PR can play a huge part in the longevity of a masterpiece. As I’ve said above i think I am happy with the reasons beinf my choices and it has generated some great discussion. Please have a listen to the podcast and let us know what films you would put on your snub list? Yes, good reasoned arguments above. I’m certainly in agreement with many of your choices, Raging Bull being the primary one. But perhaps I’m in the minority that thinks the Academy Awards do a perfectly admirable job picking the eventual Best Picture winners. It’s easy to look in hindsight at their choices and also pick on them for their retrospective Oscars to guys like Scorsese but even the great man himself has to agree he’s been beaten by some terrific films and directors to the top prices in the past. The whole notion of awards is fairly ludicrous, take this year for example, saying La La Land or Monnlight is better than the other is silly when they are both very different films with different aims. I don’t think it’s unreasonable to think the academy do a good job as people will always find something they disagree with but it does make for great debates like this! Nice list. Always thought Jaws was one they missed. Aliens was another that probably missed out because of its fantasy-horror elements. The way I see it, it’s all about circumstances. Apocalypse Now came out when people started top get sick of Vietnam war epics while Kramer Vs Kramer portrayed the relatively new concept of divorce. During the mid to late 1940s (the post war years) a bunch of light hearted movies got nominated as escapist relief of the Second World War. The English Patient was pretty much a 1960s David Lean epic smack in the middle of the 1990s. In the same way Titanic harked back to the likes of Gone with the Wind and Doctor Zhivago as a romantic epic that captures the moviegoer’s hearts.